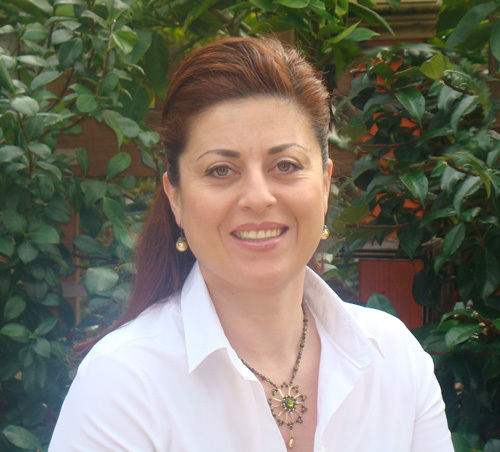 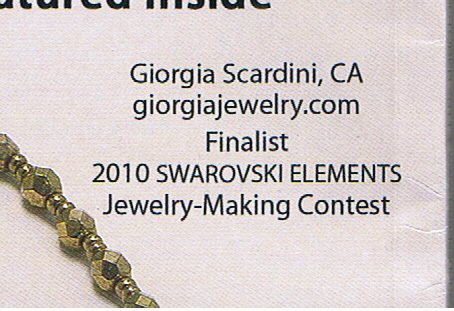 My name is Giorgia Scardini , I was born in Rome (Italy). 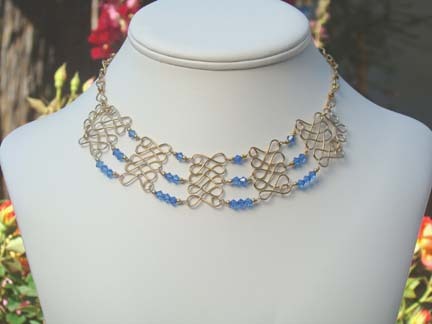 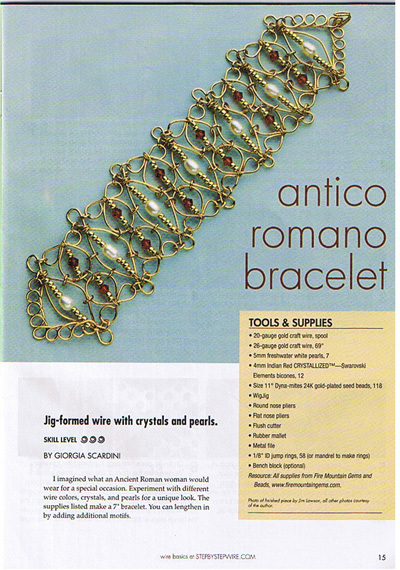 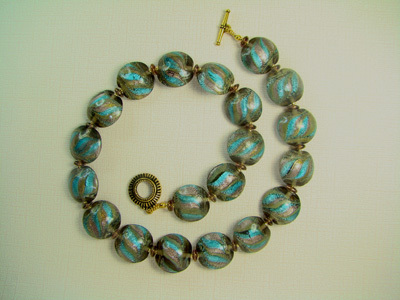 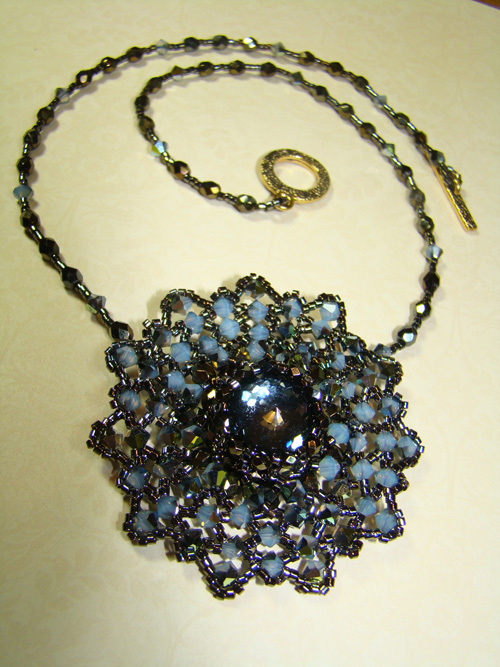 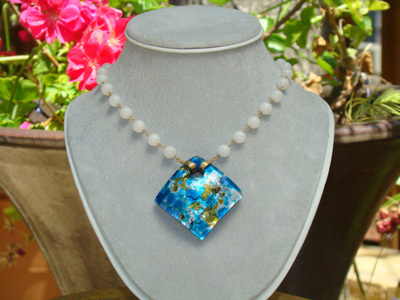 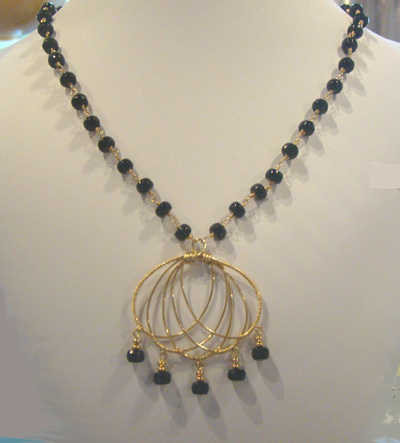 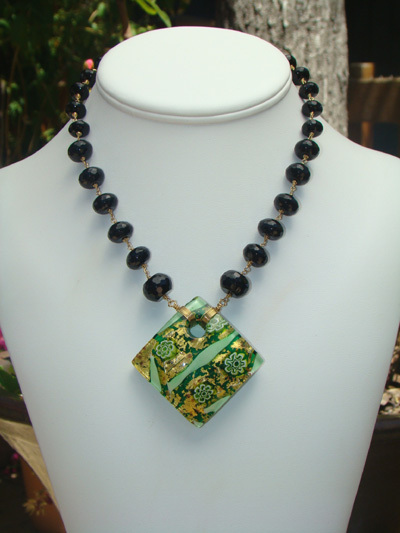 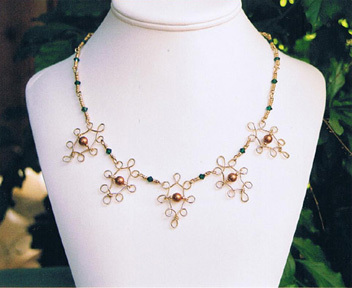 I got around jewelry designing as a therapeutic way of relaxation. 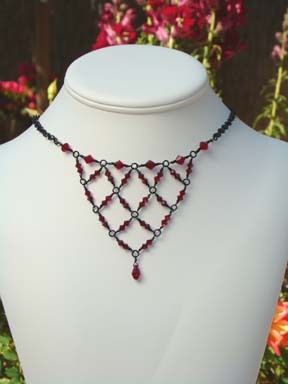 all work harmonically together to give life to a new design. 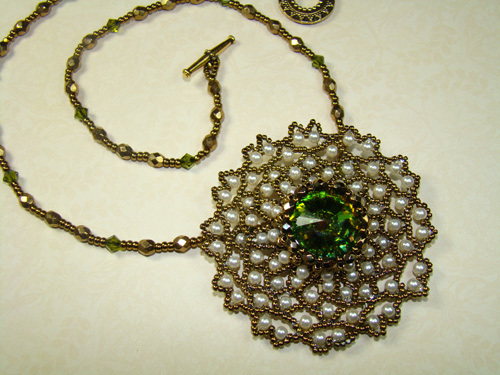 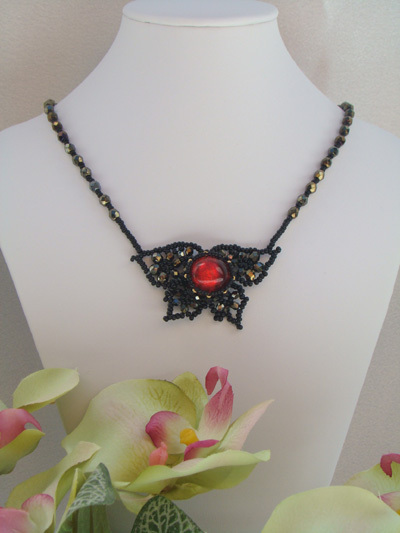 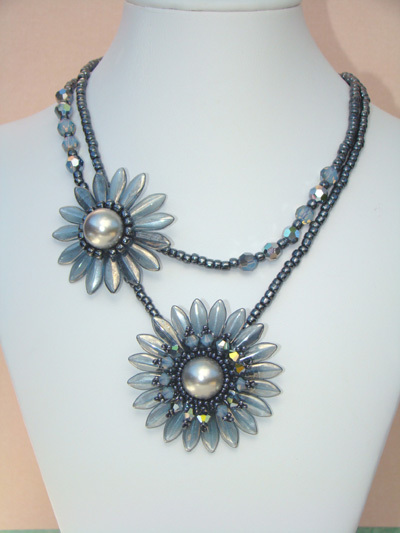 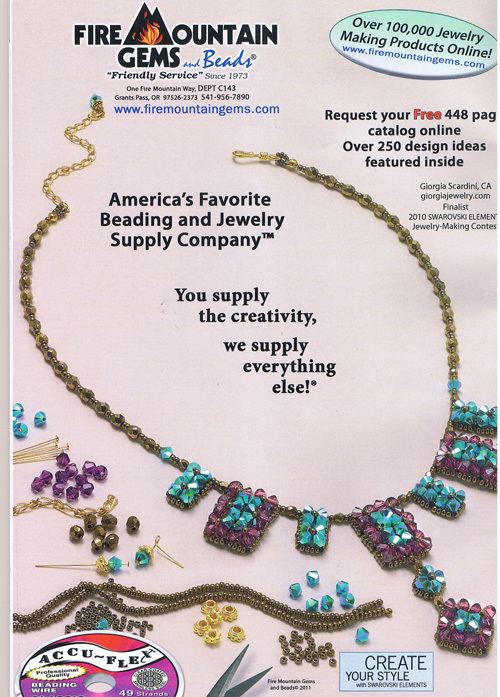 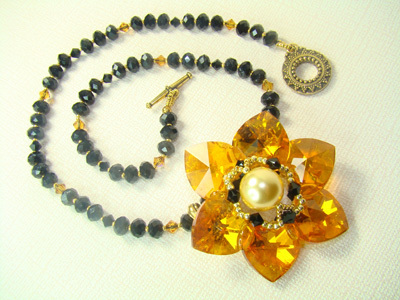 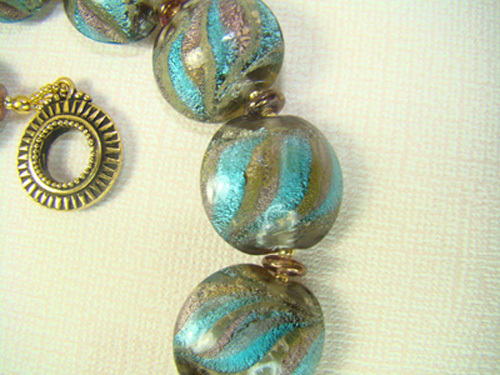 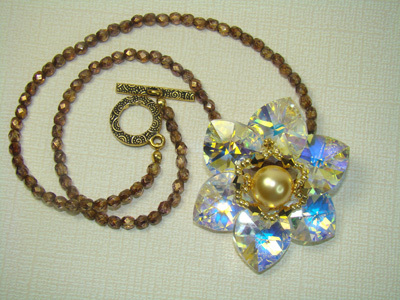 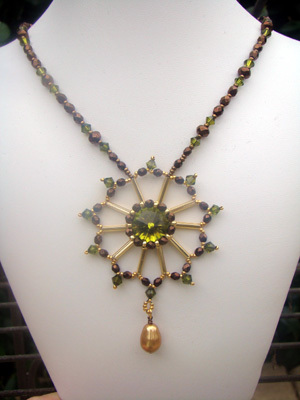 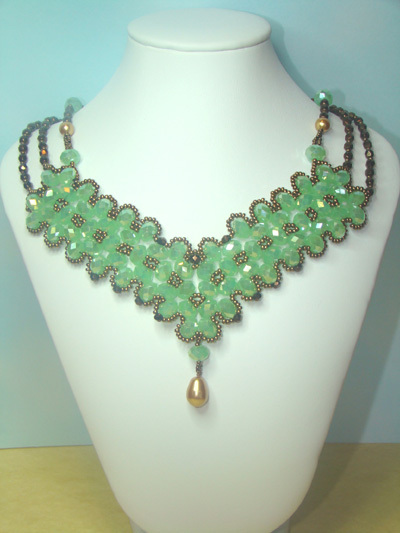 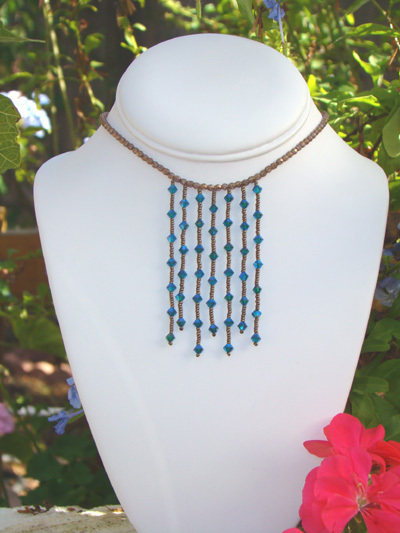 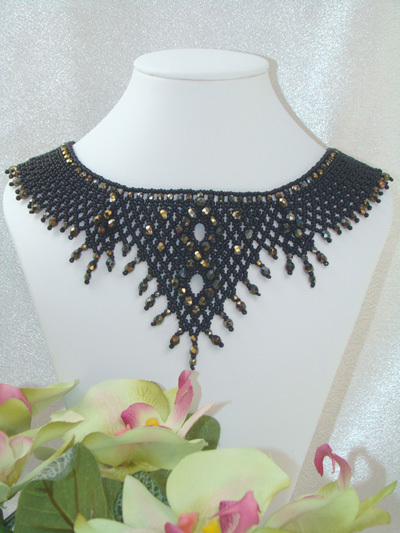 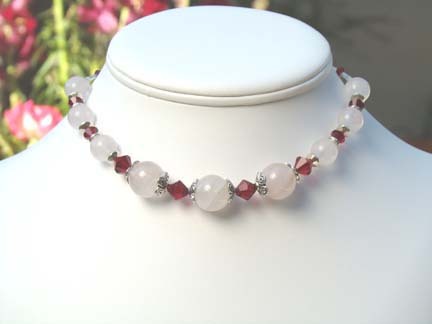 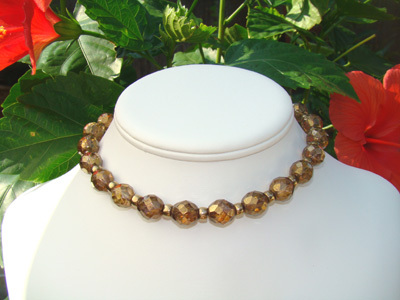 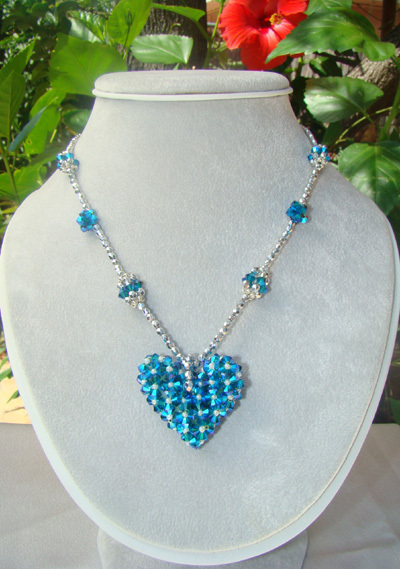 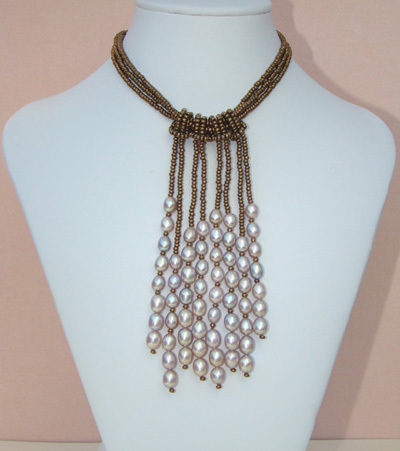 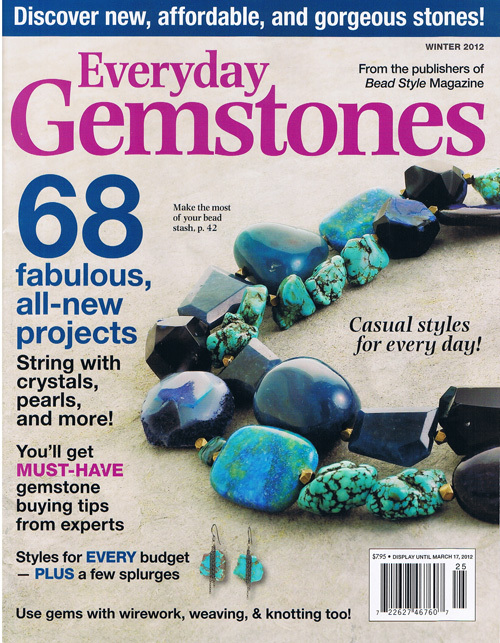 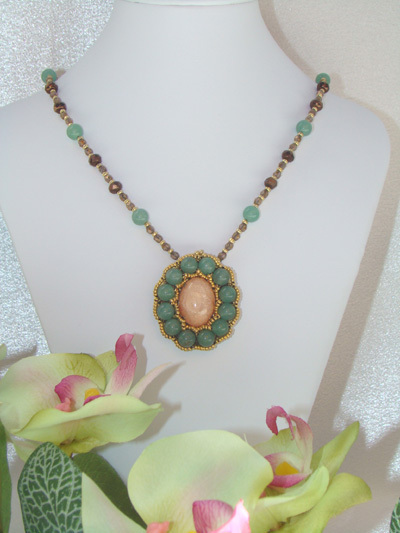 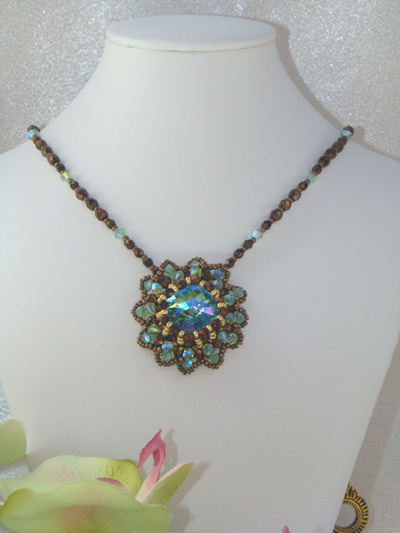 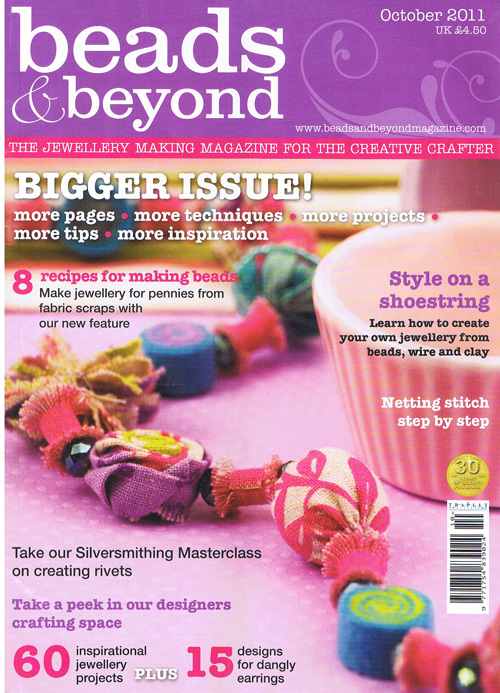 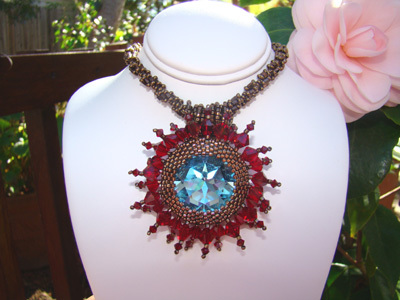 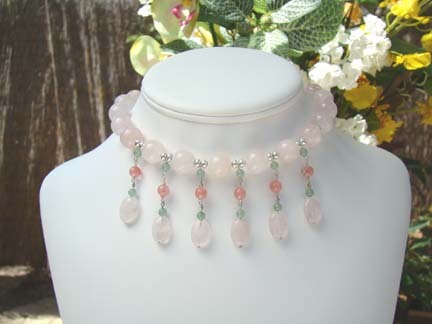 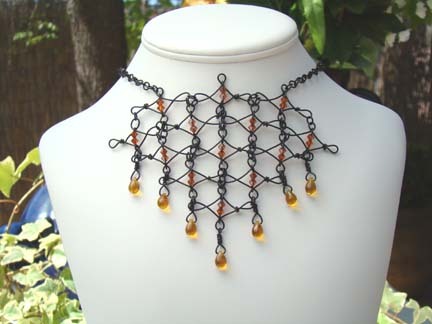 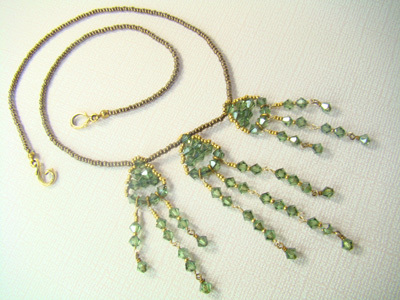 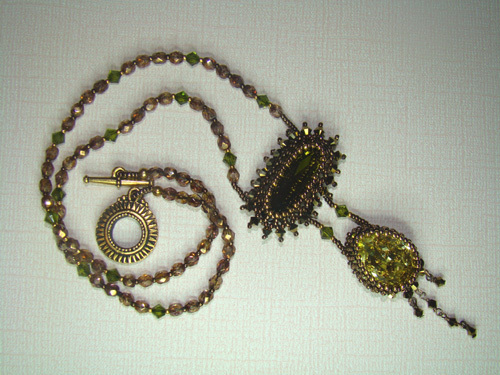 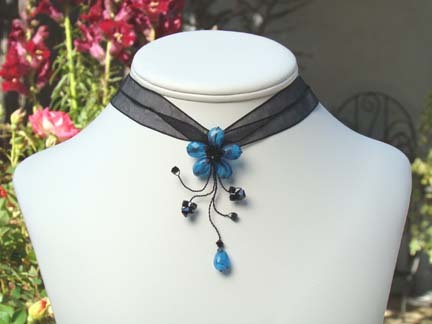 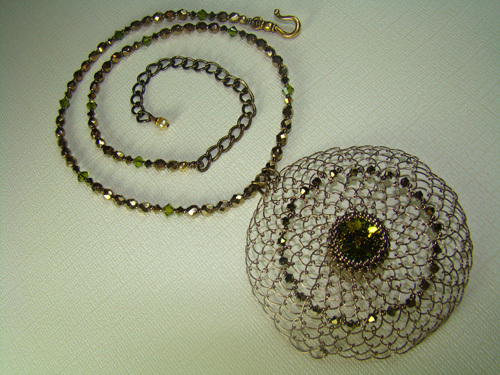 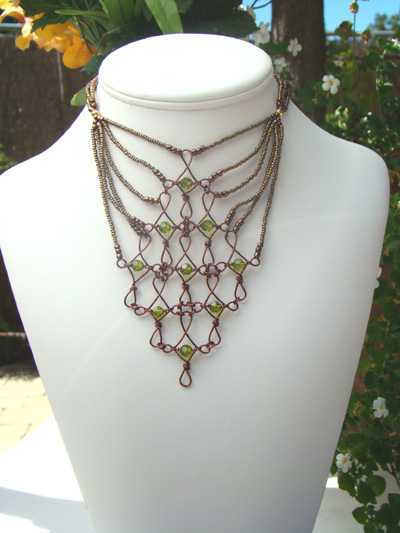 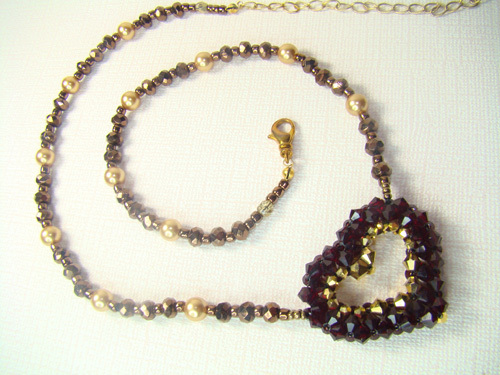 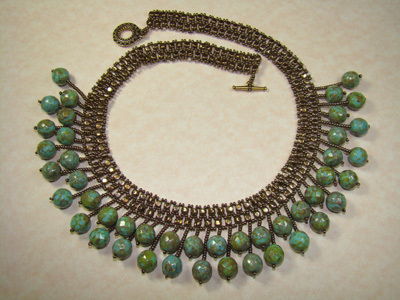 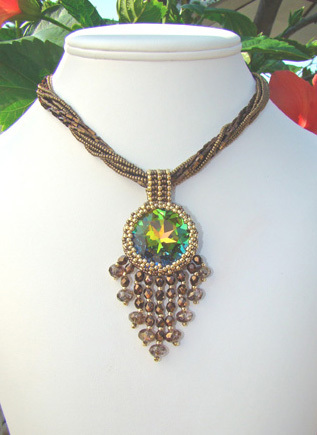 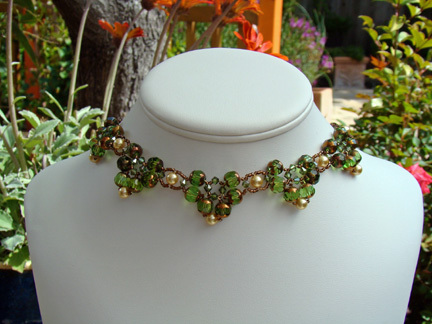 My favorite materials are Swarovski crystals, natural gemstones and japanese seed beads. 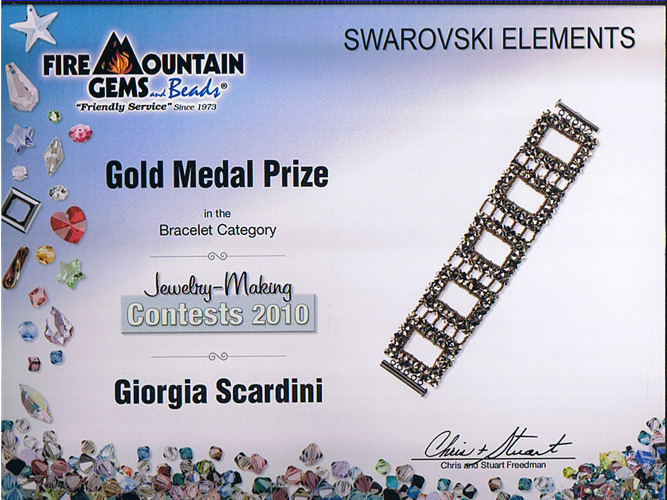 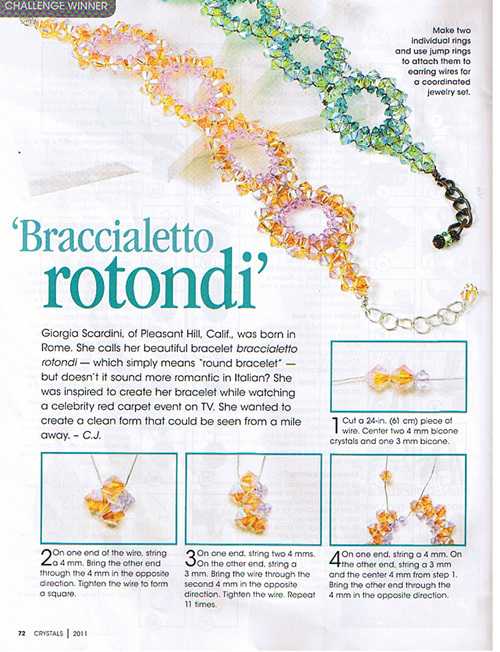 Become a "friend" in Giorgiajewelry Facebook page, to be updated on the new styles. 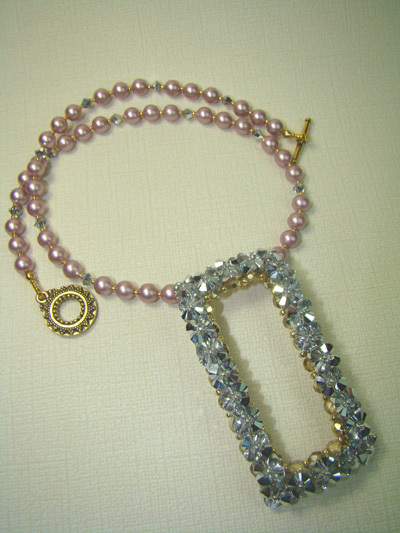 First one of the Year 2012!!! 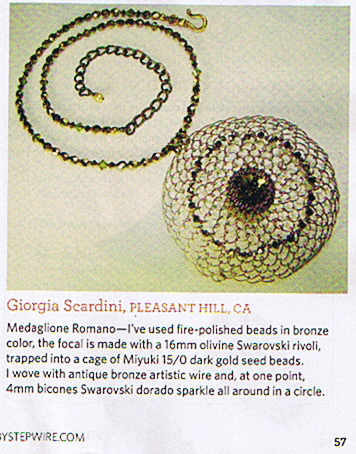 My "Tesoro Egiziano Necklace"!! 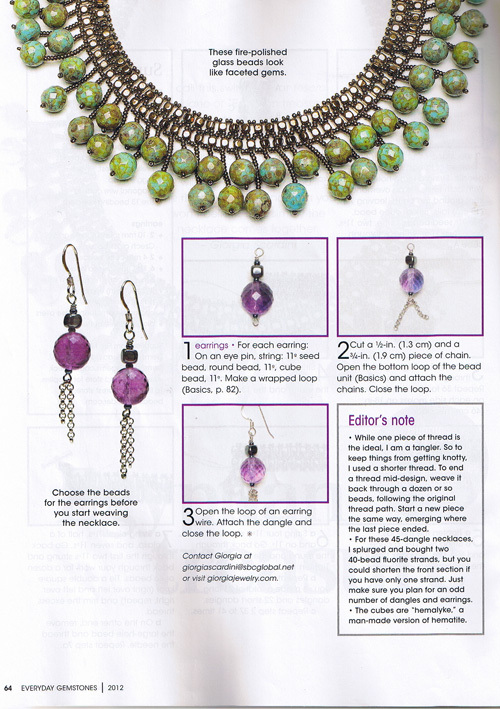 my design is the one at the bottom and is actually named "Alba in Violetto"
Collana Quadrati inspired by one of my favorite artists Donatella Ciotti. 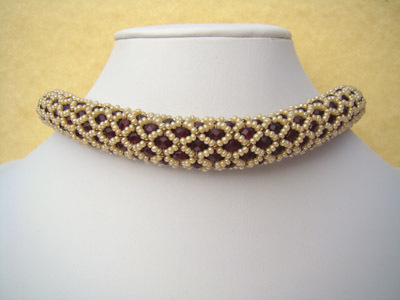 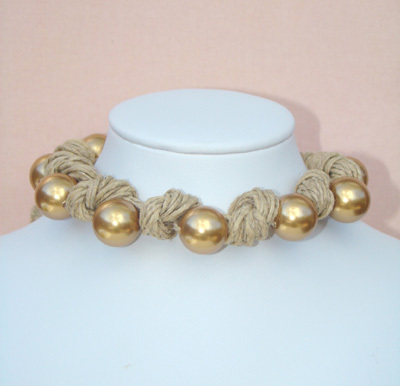 and also the 24kt plated japanese Toho seed beads. 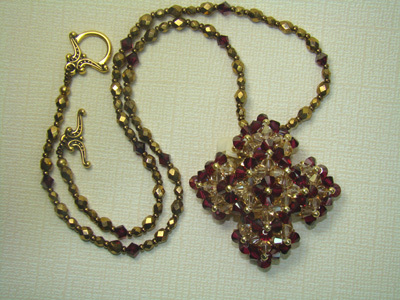 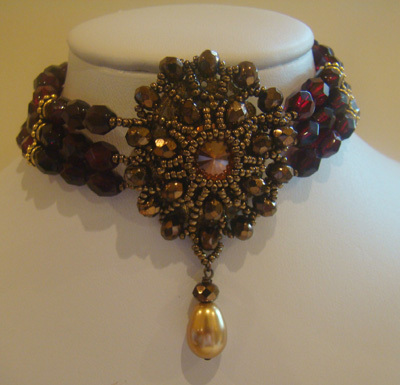 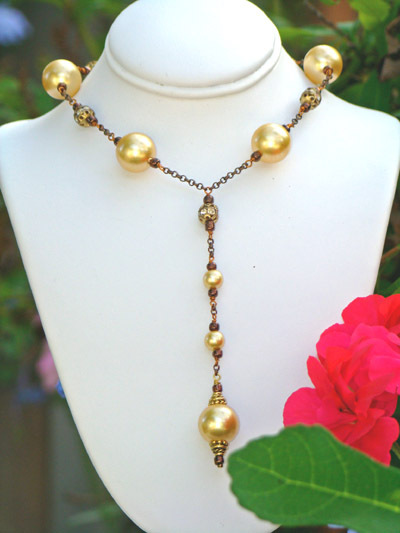 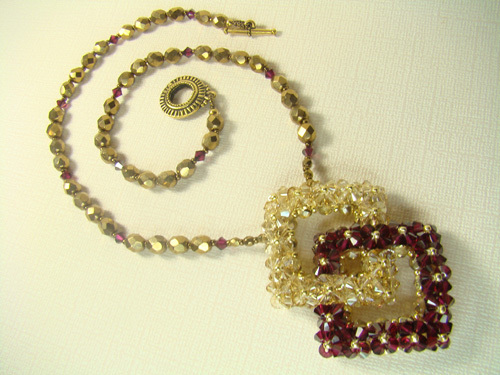 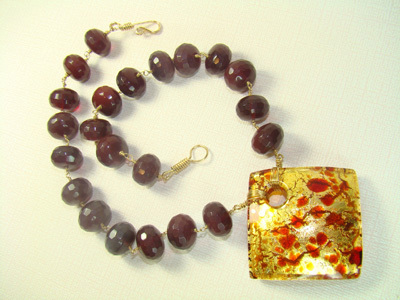 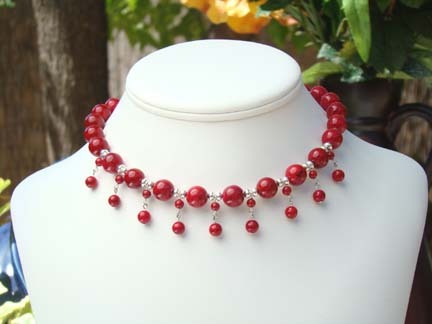 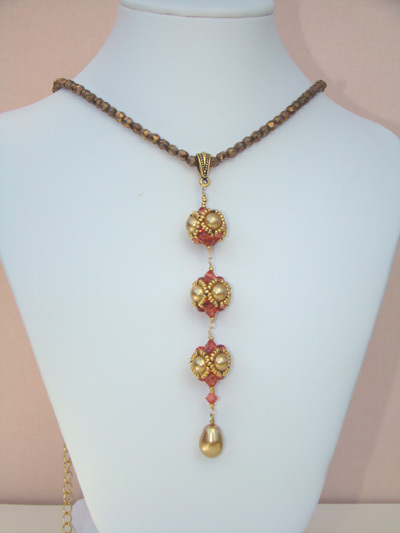 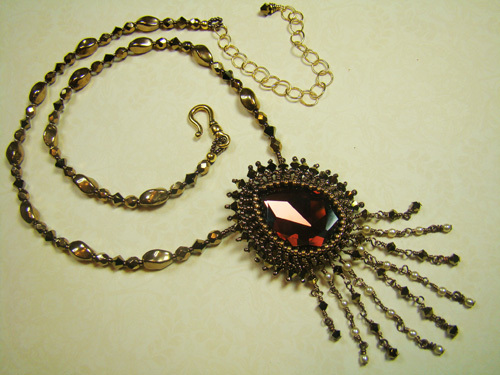 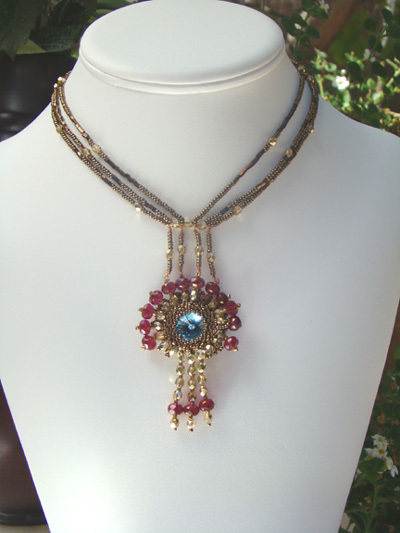 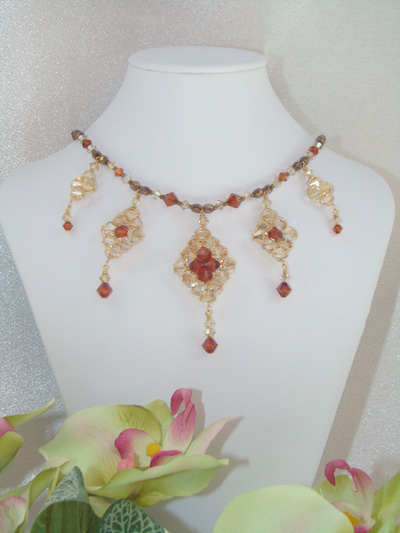 Collana Cuoricino Rosso made with red siam, aurum gold and Swarovski pearls. 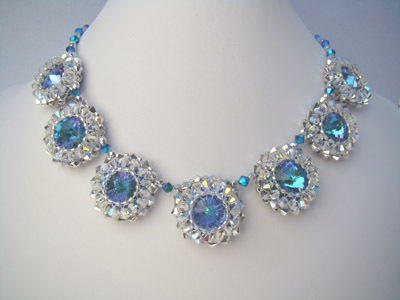 4mm Swarovski crystals color sapphire. 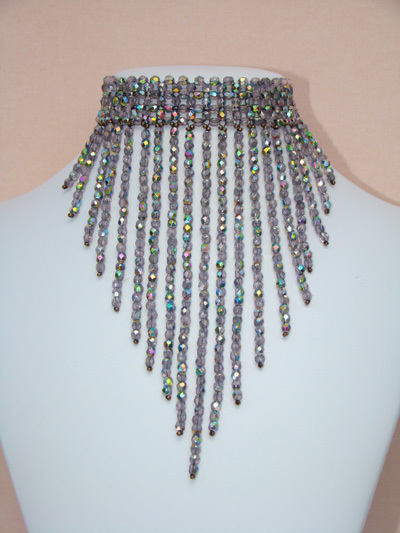 Its widest point is 3 inches. 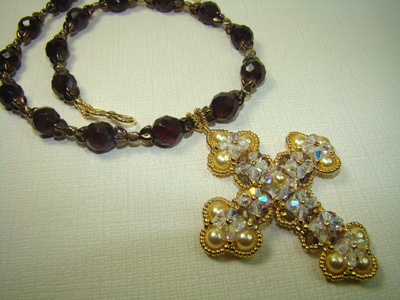 It is 17 inches long . 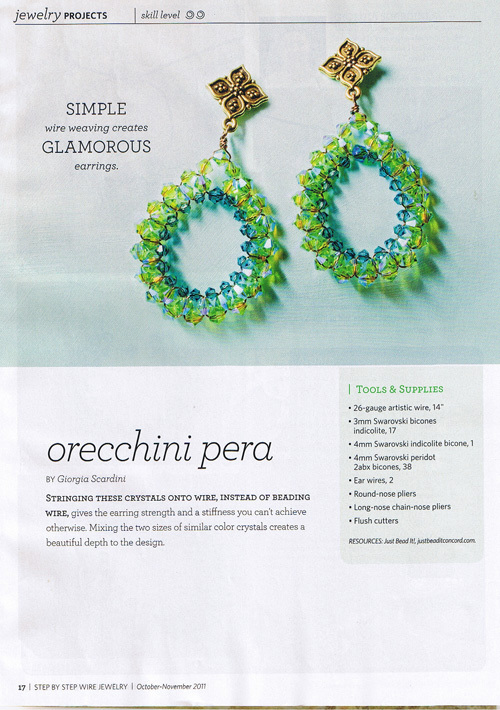 Contact me at giorgiascardini@sbcglobal.net for details on hosting a jewelry party whether at your home or at your store.